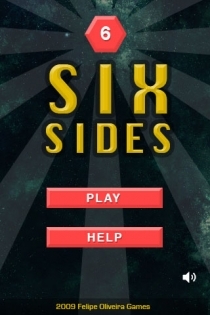 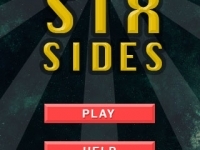 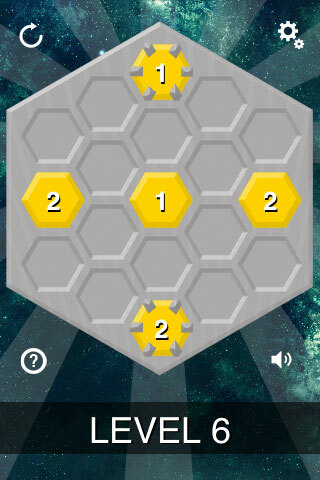 SixSides is a game that demands a lot of thinking from the player and guarantees hours of fun in your iPhone/iPod. There are 42 puzzle levels that become more difficult while you level up. 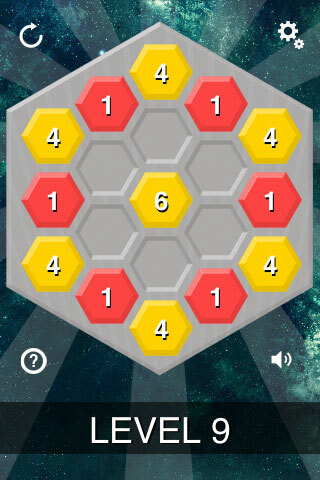 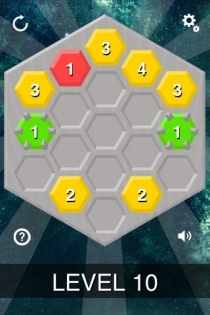 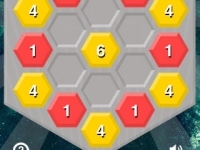 The game is played on a hex grid with tokens. 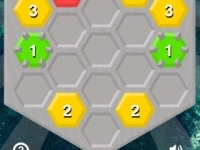 Tokens can be moved. 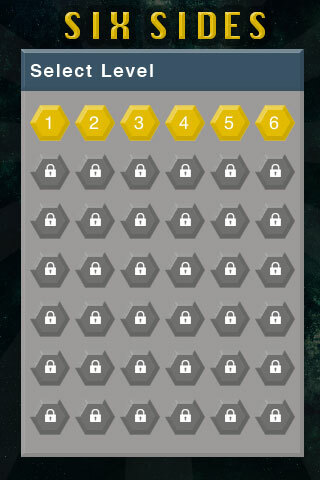 Each token has a number. The number determines how many of the other tokens can touch it. 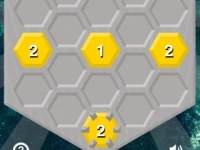 So, if the number on the token is 2, it must have two adjacent tokens. 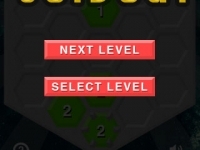 Once a token has the correct number of adjacent tokens, it turns green. 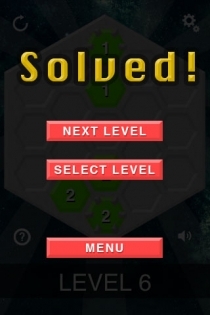 To solve a puzzle level, all the tokens must be green. 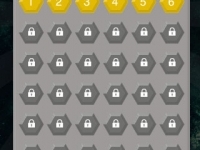 When a token turns yellow, it needs more adjacent tokens. When it’s red, it’s adjacent to too many. 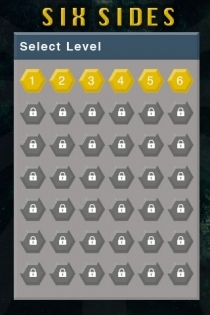 Some tokens are locked and cannot be moved.